Ahoy Matey! 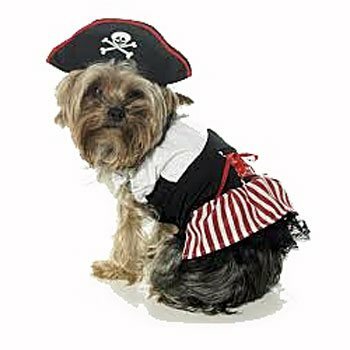 2PC swashbuckling dog costume for Halloween includes dress and hat. Perfect girl dog costume for the adventure seeking small dog. 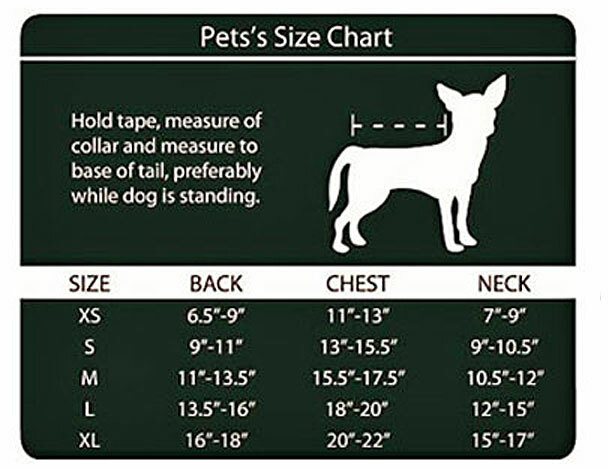 MED (fits 9" - 11" body length from the base of the neck to the base of the tail).